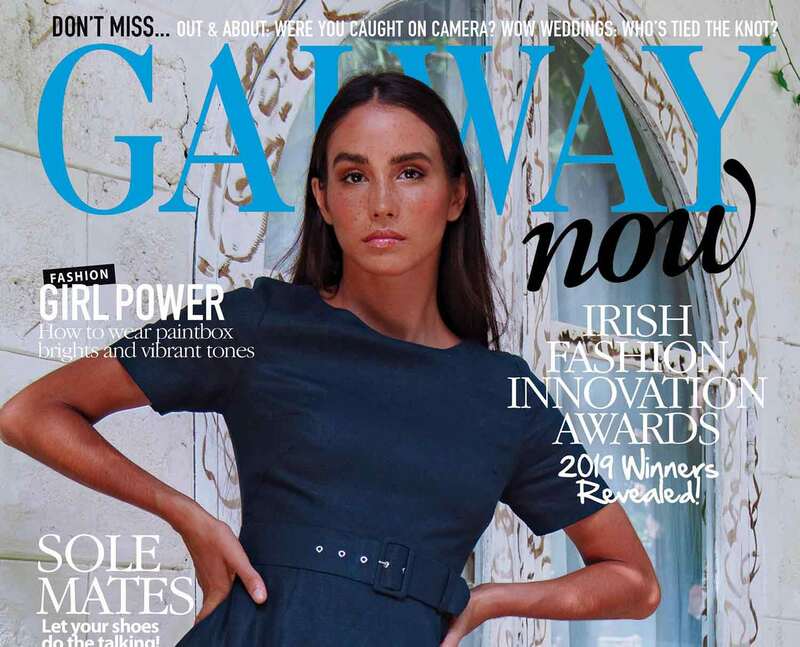 GALWAYnow April issue is HERE! 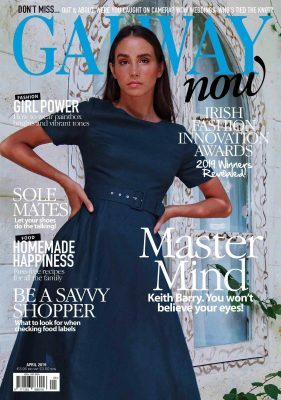 Bursting with everything you need to get you through the Spring season from amazing features in fashion, beauty, lifestyle, spectacular real weddings, exclusive social pictures including Galway’s leading events guide for April 2019! 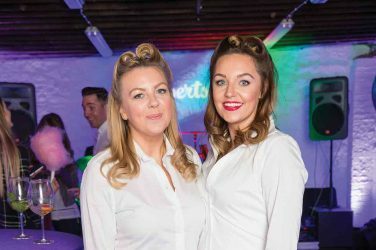 2019 Irish Fashion Innovation Awards Winners revealed…. Master Mind Keith Barry talks to GALWAYnow about his new show ‘Deception’…. Savvy food shopping – how to look behind the label…. Paintbox vibes and vibrant tones – Girl power is trending on the fashion scene…. Homemade Happiness – Fuss-free recipes for all the family….